Hi Liz, It is really easy and so far everyone of my clients that has made it finds it easy and delicious! Sounds and looks great. Yum ! Hi Tabitha, Hope you were able to try out the recipe…it’s very easy and tasty! Hi Tina- this looks great. 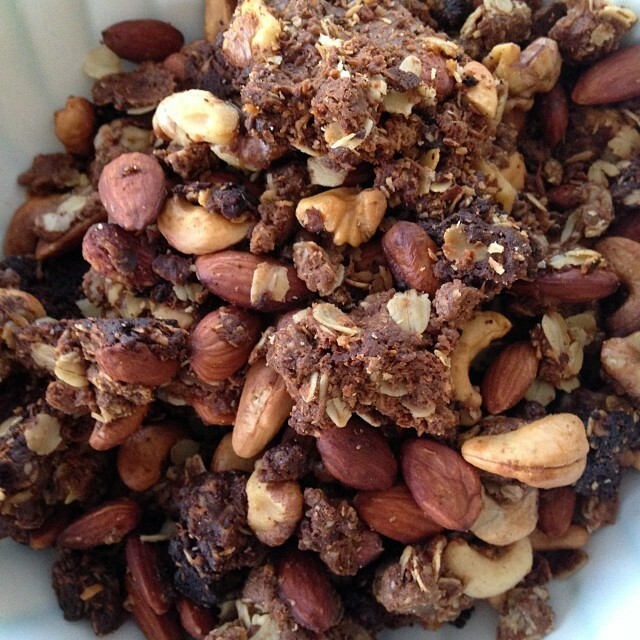 What do you think about eating this granola instead of a gel during a marathon? Trying to find some natural alternatives. Hi Wynne, Right now you are hopefully in Boston preparing for your race! So sorry it has taken me so so long to get back with you. I’m glad we were able to talk a couple of weeks ago. I’ve been studying for an exam and have slacked on the blog! Now I’m back so I think you figured out by now what to do for your run. 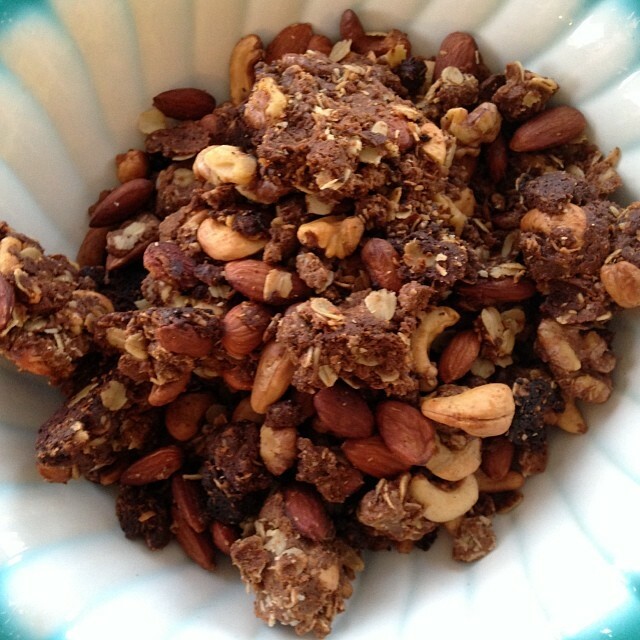 The granola is delish!!! More fun blogs to come.